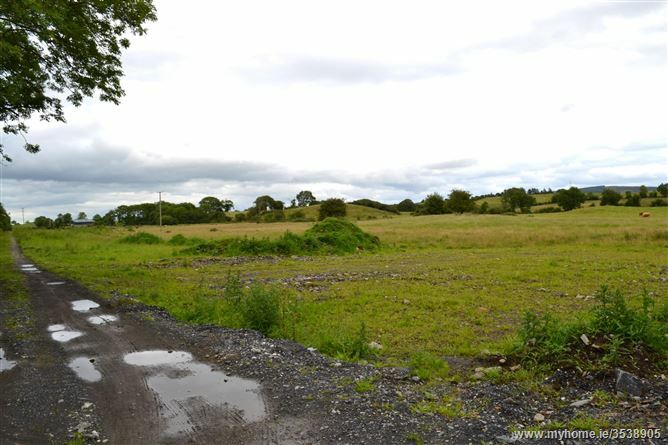 New to the Market fine 0.75 of an acre site for sale subject to Planning Permission . All mains services on site. Full details from the Sole Selling Agents Moran Auctioneers. 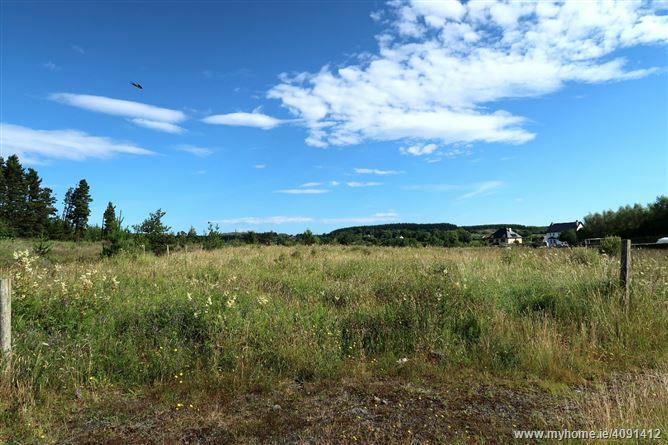 Site for sale located in Bangor Village with full planning permission for a four bedroomed Residence comprises 2,378 sq.ft see attached plans. No Residence clause attached to Planning Permission. 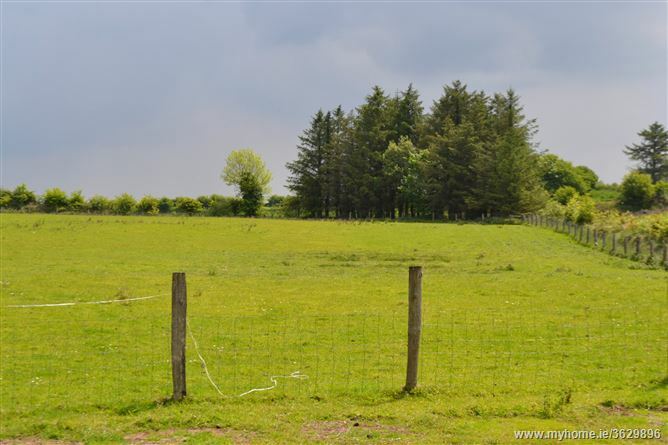 A site 2 acres approx of excellent quality and level a quiet location a short distance from Bohola Village off a secondary road. The site maybe sold subject to planning permission being obtained by the Purchaser. Maps and details from the sole agents Moran Auctioneers. 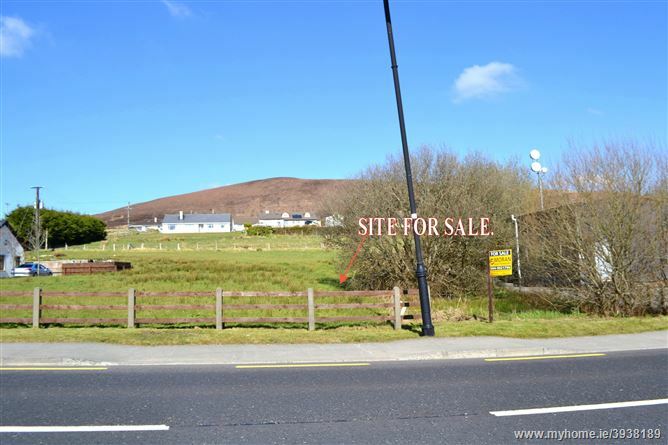 Excellent .5 of an acre site for sale in a quiet cul-de-sac beside Roemore Village in an established Estate of high quality Residences. Sale subject to Planning Permission.